President Trump addresses the American Farm Bureau Federation’s annual convention in New Orleans. As President Donald Trump addressed farmers at a national conference Monday Ohio Valley agriculture leaders said they are standing by his effort to renegotiate trade deals. But some leaders cautioned that costly tariffs on farm products need to end soon. 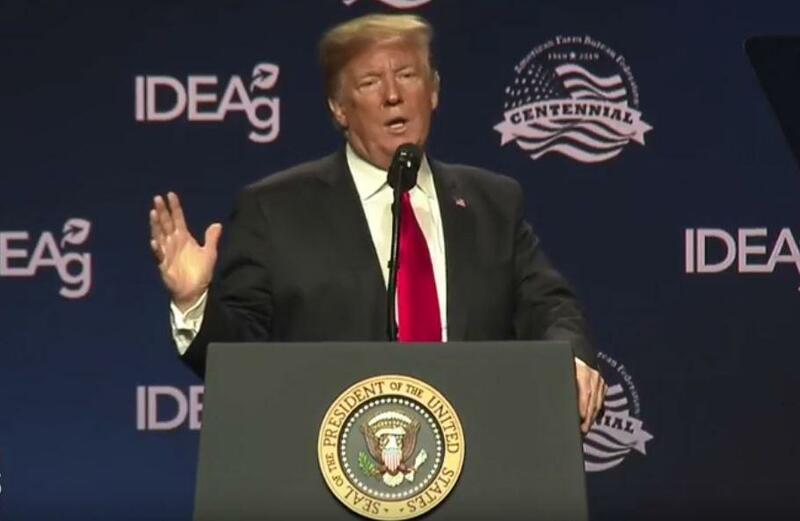 President Trump doubled down on his fight for better trade deals during his speech to American Farm Bureau Federation members at their convention in New Orleans. “We’re turning all of that around with fair trade deals that put American farmers, ranchers and in fact put America first,” Trump said. 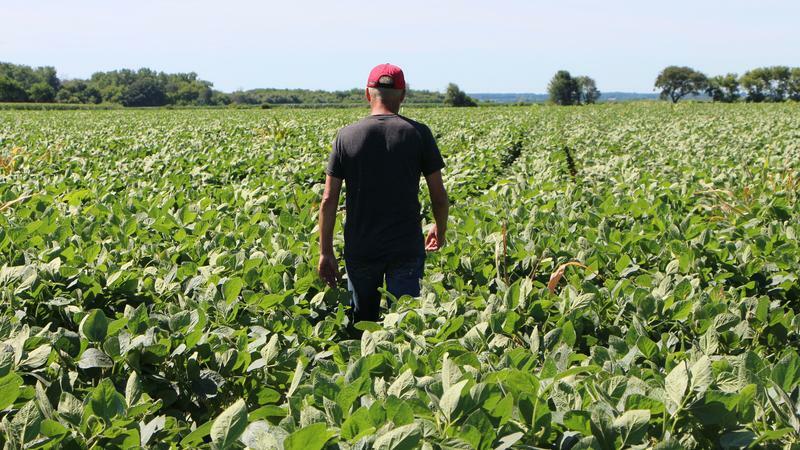 Farm Bureau leaders said the organization is behind the president but expressed concern that continued tariffs on American farmers are taking a toll. U.S. soybean exports to China normally bring in $14 billion a year but have plunged because of the tariffs. Trump administration officials plan to continue negotiations with China in early February. Soybean farmer Jacob Goodman watches prices for his crop drop. American Soybean Association President Davie Stephens, a Kentucky farmer, said soybean farmers also want a quick resolution to the trade dispute. But Stephens says the situation has also helped Ohio Valley farmers realize they were too invested in China. 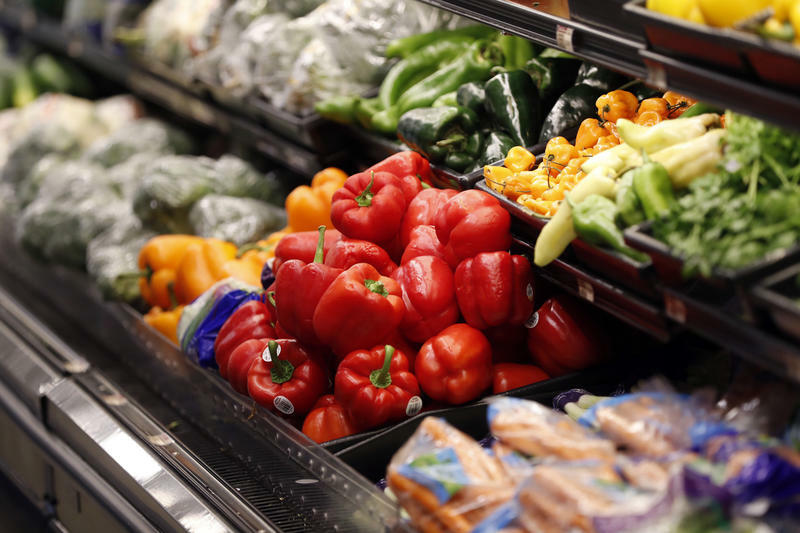 Stephens said he hopes for a trade agreement before the Trump administration’s deadline in March when tariffs on $200 billion of Chinese goods increase from 10 percent to 25 percent. Jimmy Tosh sells a lot of pigs. 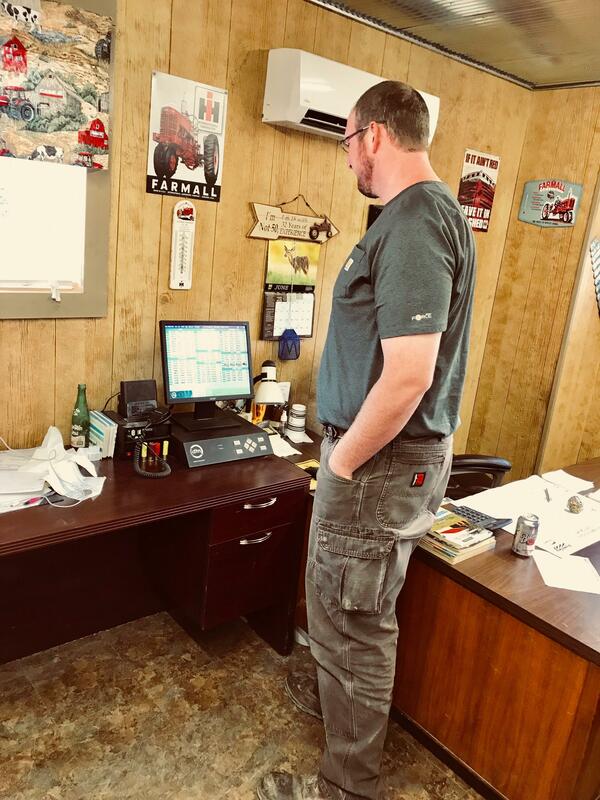 He is owner and CEO of Tosh Farms, Tosh Pork, and Bacon By Gosh, in Henry County, Tennessee, and has 84 contracted barns in the region where farmers grow pigs for his products. On a recent July day, Tosh craned over some 1,200 piglets and reflected on how recent market disturbances have affected his business. Hear Nicole's story about how soybean and hog farmers across the Ohio Valley fear their buyers could be disappearing amid President Trump’s trade disputes. When President Trump spoke to the American Farm Bureau annual convention this month he focused on the regulatory rollbacks and tax cuts that motivated many farmers to help vote him into office. Dale Moore said farmers look to Trump for a better deal. Moore directs public policy for the Farm Bureau. He said net income for farmers hasn’t been this low since the Great Depression. Hear Nicole's story about how farmers are feeling a year into the Trump presidency. Clark and his father farm 5,000 acres in western Kentucky’s Graves County, where they grow corn, wheat, soybeans and tobacco. Right now, Clark is thinking mostly about corn. Yellow corn is used mostly to feed livestock and the white corn is for human consumption. One of every four rows of it will go to Mexico.